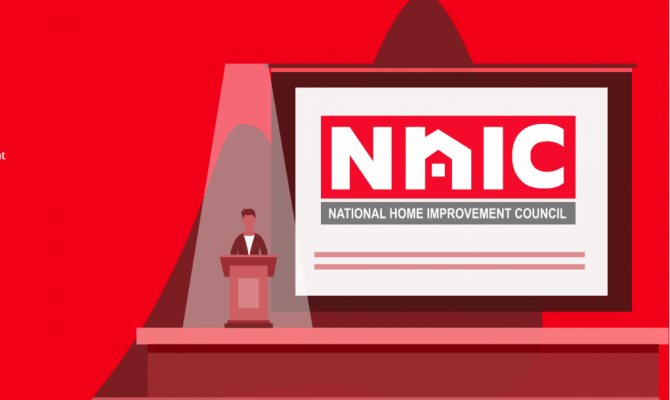 The GGF Group is delighted to be supporting the 44th National Home Improvement Council (NHIC) Awards, taking place on 22 November at One Whitehall Place, London. The NHIC Awards recognise achievement in UK housing and have been held every year since 1974. 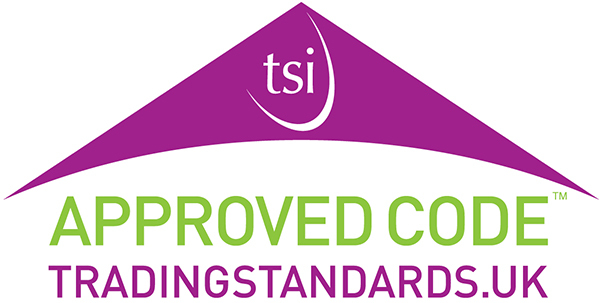 Since their inception they have grown to become the premier event celebrating the home improvement sector. For the first time, this year’s awards ceremony will feature The George Clarke Medal celebrating the UK’s best architect-designed home refurbishment, conversion or renovation scheme. GGF subsidiary companies will also be representing the NHIC at its annual awards ceremony. Entries are now sought from across the spectrum of housing modernisation projects and associated activities. Entry for each award is free and the closing date for submissions is 12 October 2018.